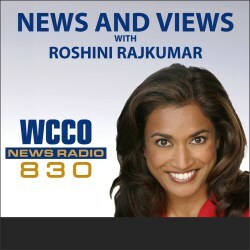 This weekend I had the immense pleasure of being a guest on Roshini Rajkumar’s “News and Views” segment on WCCO 830AM talk radio. 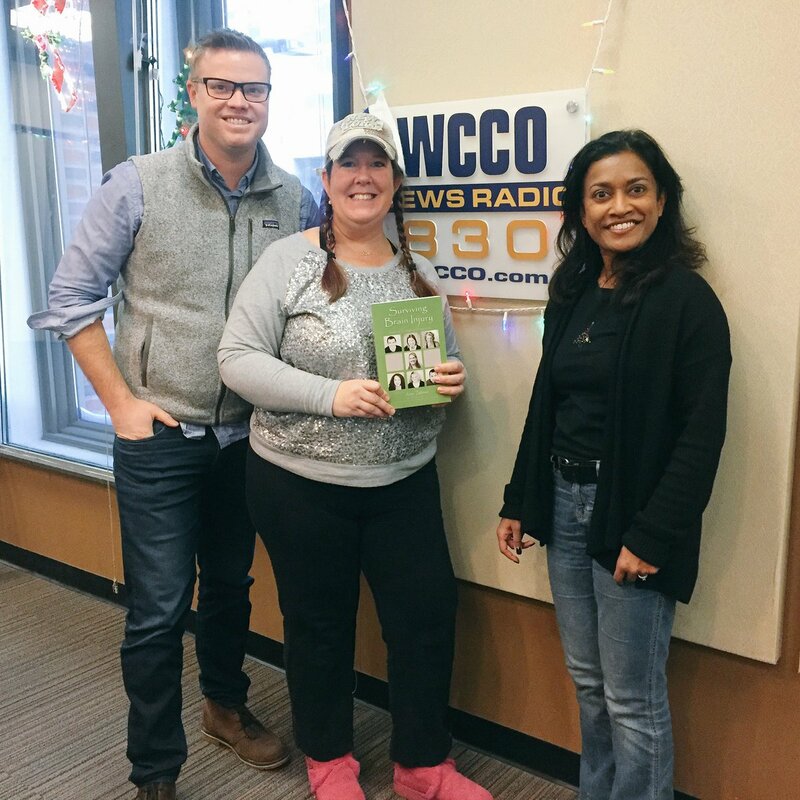 I was accompanied by my amazing doc — Dr. Jeremy Schmoe — of MFNC Brain Rehabilitation in Minneapolis. He has been a critical part of my healing process and I was honored to share the spotlight with him. I have been a guest on Roshini’s show numerous times, and it is always such a pleasure to be able to advocate TBI awareness. We talked in this episode about CTE, the NFL, and traumatic brain injury. Jeremy offered a lot of great medical information, and I offered my point of view as a survivor. Our segment is about 20 minutes long, so go ahead and take a listen below and leave some comment love! !